The packages below represent significant savings. Purchasing a package includes complimentary customisations. A single Executive two-piece suit in this range can be up to £850. A single Executive two-piece suit in this range can be up to £900. 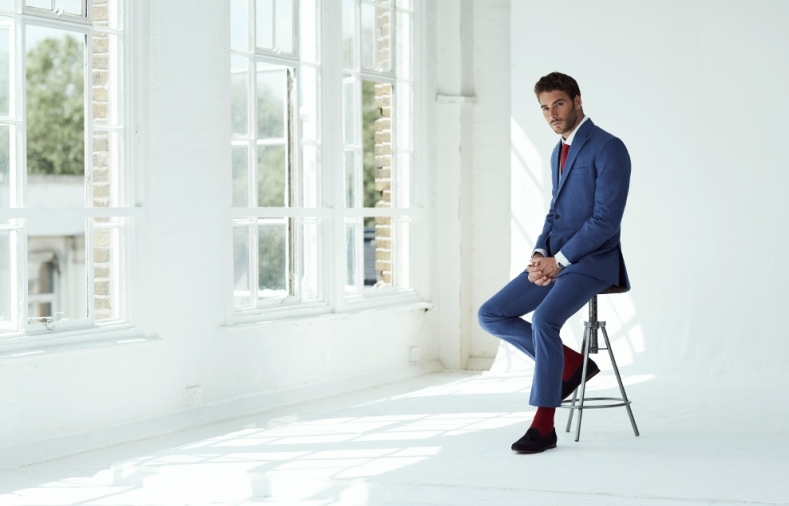 A single Signature two-piece suit in this range can be up to £950. A single Signature two-piece suit in this range can be up to £1050. A single Signature two-piece suit in this range can be up to £1150.